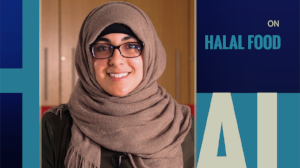 LNKTV Health is dedicated to educating and enlightening the community with health and wellness information and programming relevant to their everyday lives. In the era of rising health care costs and a bombardment of information coming at the public from every direction, having a solid and reliable health and wellness source is even more important. Ultimately, the channel wants to give viewers the tools to improve their own lives as well as those of their family and friends. To create those tools, LNKTV Health continues to build new partnerships and expand current relationships throughout the community. One ongoing relationship has been with the UNL Nutrition and Health Sciences Dietetic Internship program. For the third year, the channel worked in collaboration with the program and Lincoln Lancaster County Health Department to create a series of short videos. This year, the series “Setting the Record Straight” addressed common food misconceptions on topics from the ketogenic diet to veganism and intermittent fasting. A new partnership was established with Lincoln Calling, a local music festival celebrating its fifteenth year in Lincoln. This year, the festival expanded its mission to include fitness activities, as well as free panel discussions on worksite wellness and the future of women’s wellness, among other topics. LNKTV Health was on the scene to share some of the events on social media and film the panels, in order to greater expand the reach to the community. As a way to keep Lincoln residents informed on the various health and wellness organizations, programs and events across the city, LNKTV Health has also continued its monthly program, “Shape of the City.” In the last several months alone, it has covered organizations such as Community Crops, CEDARS, Produce from the Heart and Lutheran Family Services. The program has also highlighted topics like human trafficking, summer gardening, HPV vaccination, vaping and suicide prevention, as well as numerous low-to-no-cost wellness events. 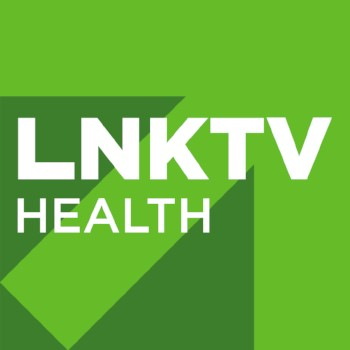 LNKTV Health is also connecting the community even more to wellness events with live coverage and posts through Facebook, Twitter and/or Instagram (@LNKTVhealth). To view LNKTV Health’s programs, go to YouTube channel: LNKTVhealth. On television, find us on Allo channel 3, Kinetic channel 1010, and Spectrum channel 1301. LNKTV Health also has a community calendar at lincoln.ne.gov (keyword: wellness calendar). To view a TV schedule or view a program via video-on-demand, click here. 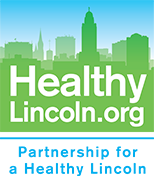 If someone has a health or wellness related event they would like on the calendar or a possible show topic, contact Melissa Fuller at: mfuller@lincoln.ne.gov.